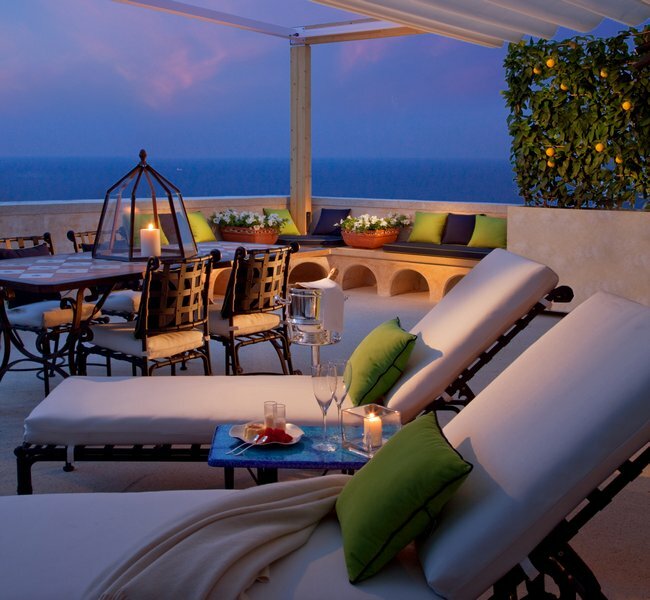 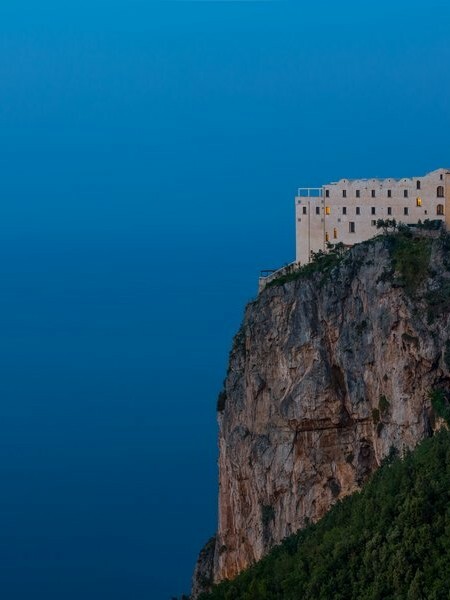 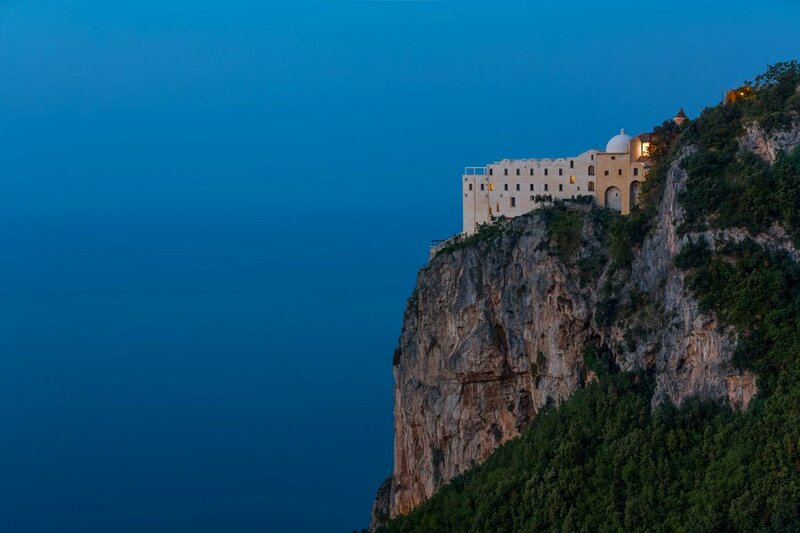 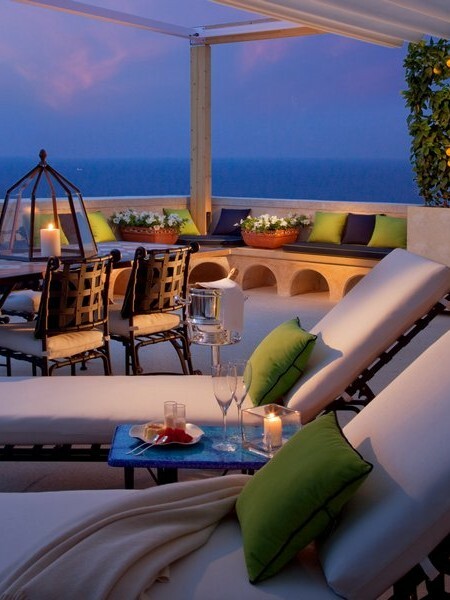 When the sun sets behind the Amalfi Coast’s Lattari Mountains and day turns to evening along Conca dei Marini, gaze your eyes up from the Gulf of Salerno to find a glow, “a superb vision which hovers over the coast like the wing of an angel.” Perched on the cliff’s edge, Monastero Santa Rosa Hotel & Spa stands alone in majestic solitude, its rock base evoking the robe of a king. 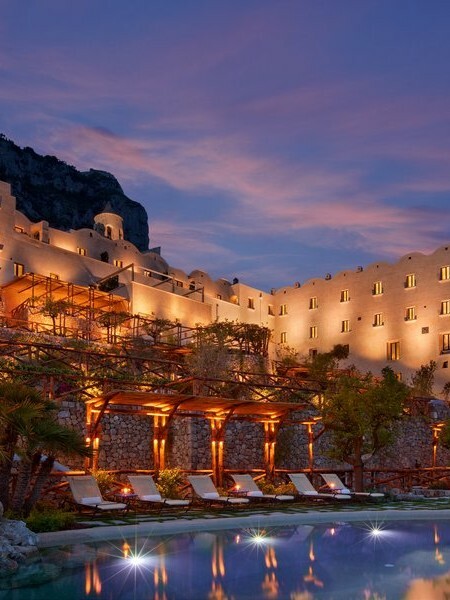 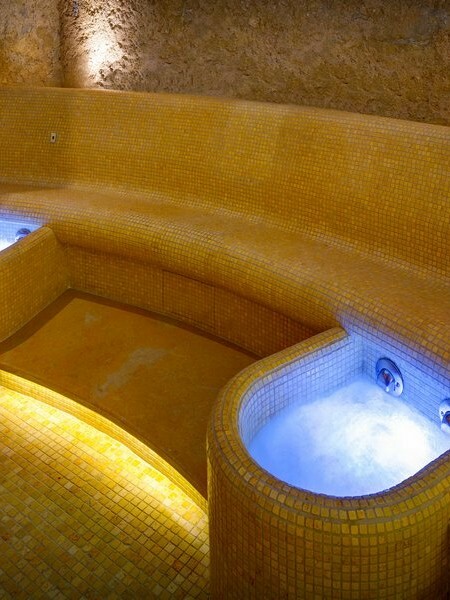 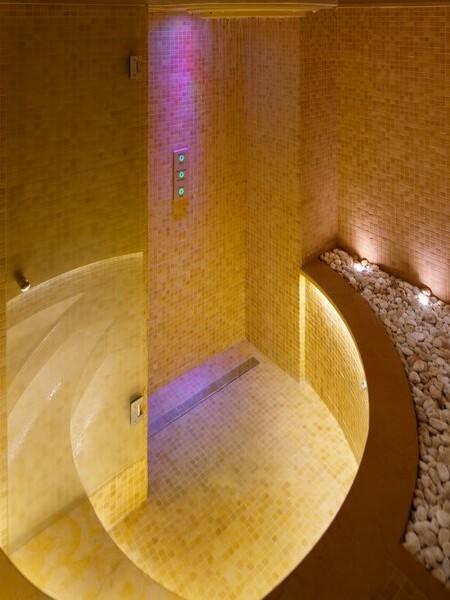 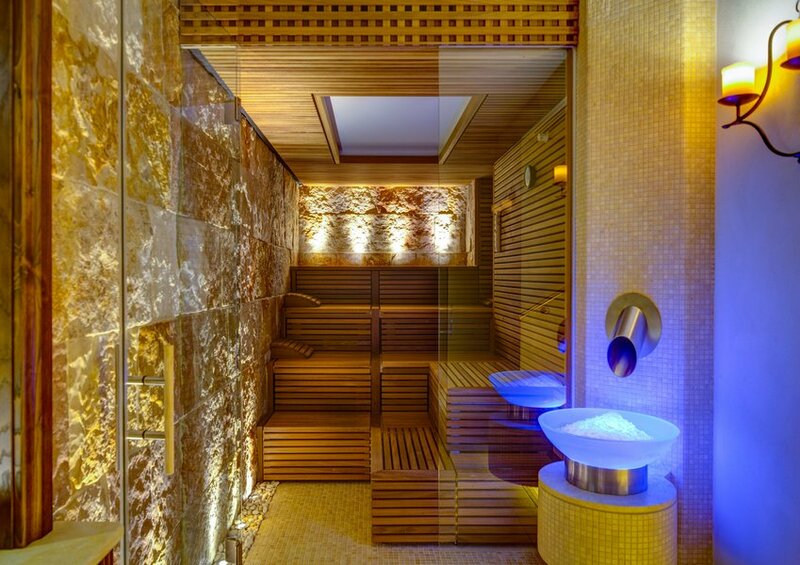 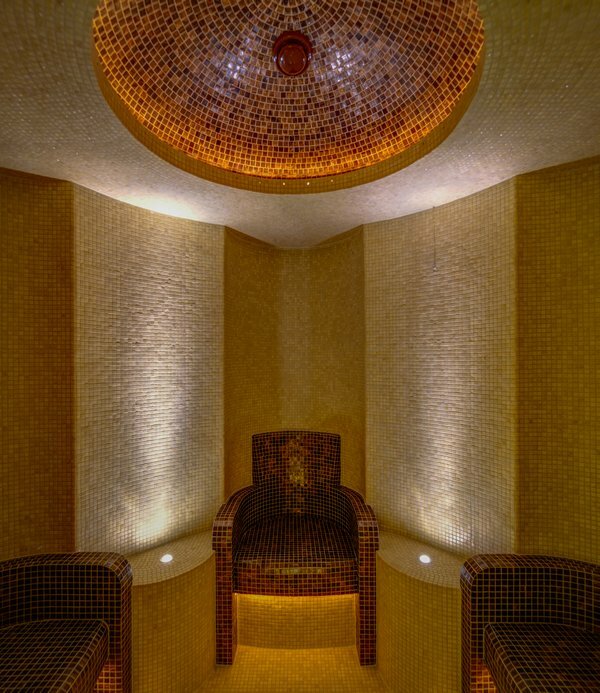 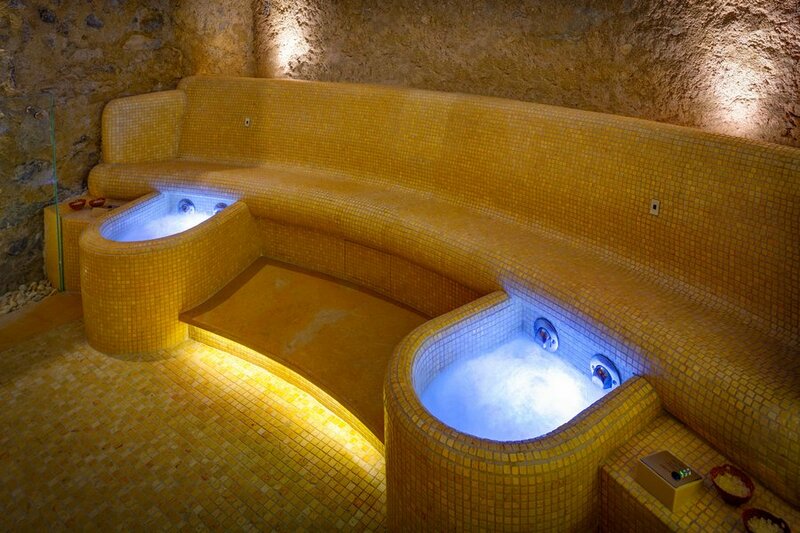 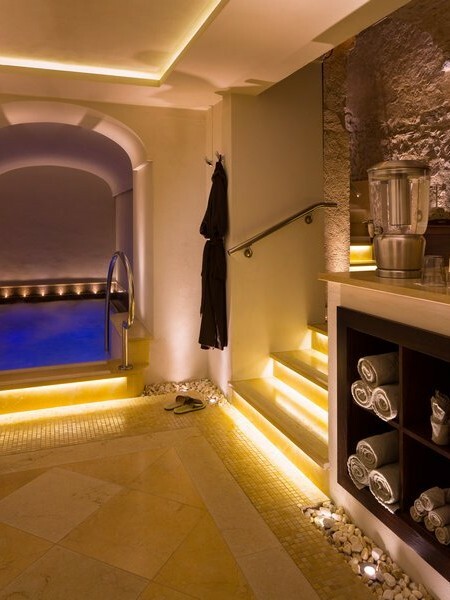 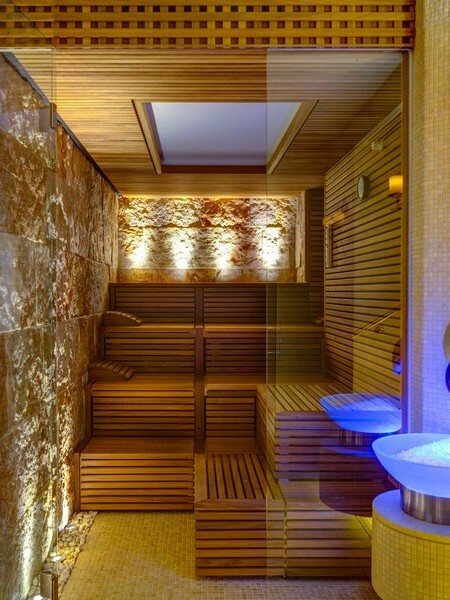 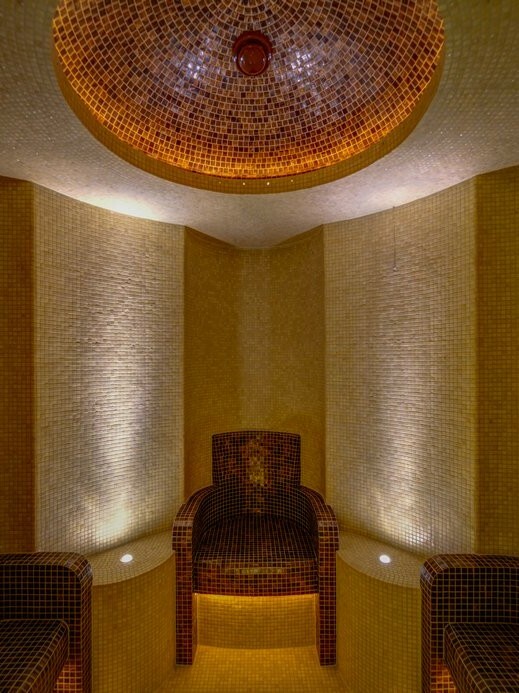 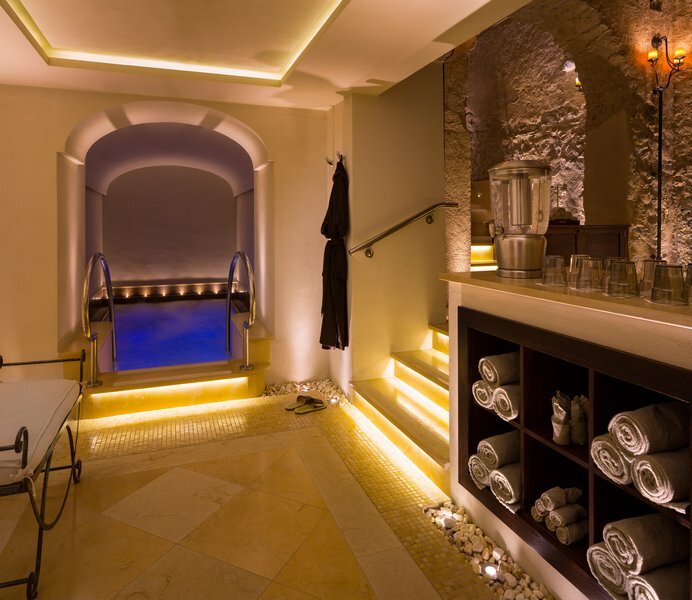 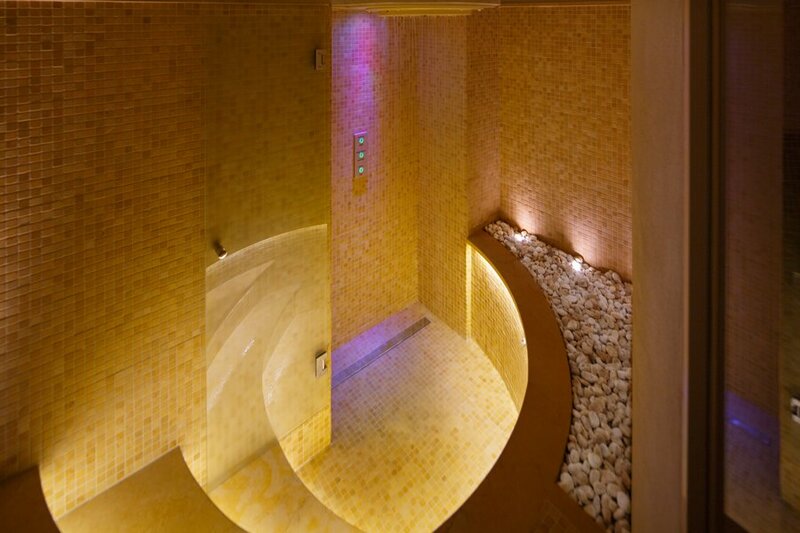 Originally a 17th-century monastery, Monastero Santa Rosa has been affectionately and respectfully restored into an exclusive boutique hotel and extraordinary luxury spa honoring its historic heritage. 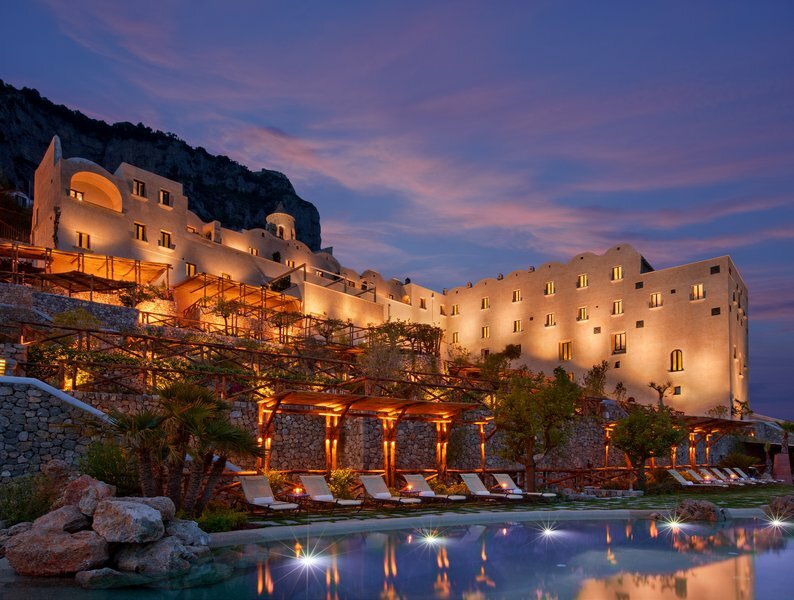 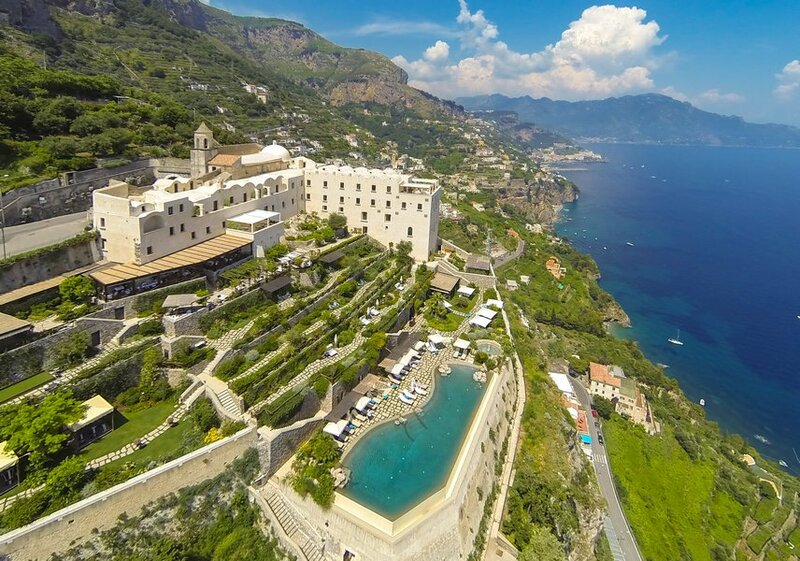 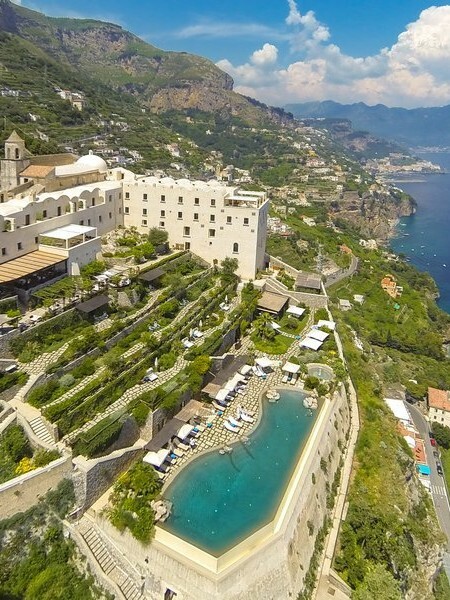 Ideally located between Positano and Amalfi, part of a coastline already boasting the most beautiful vistas in the world, Monastero Santa Rosa Hotel & Spa sets a new standard for breathtaking panoramas seducing patrons with its heavenly allure for generations to come.